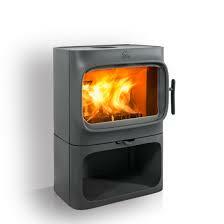 The Jøtul F 305 series consists of two models. 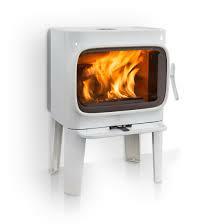 The horizontal design makes it easy to place logs and provides a rapid heat transfer to the room. Integrated convection reduces the distance to combustible materials at the rear. 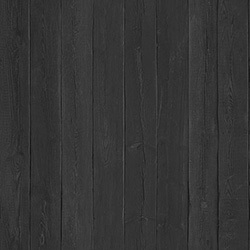 With Norwegian designers Anderssen & Voll, we have made a stove which merges 160 years of heating experience with timeless design. 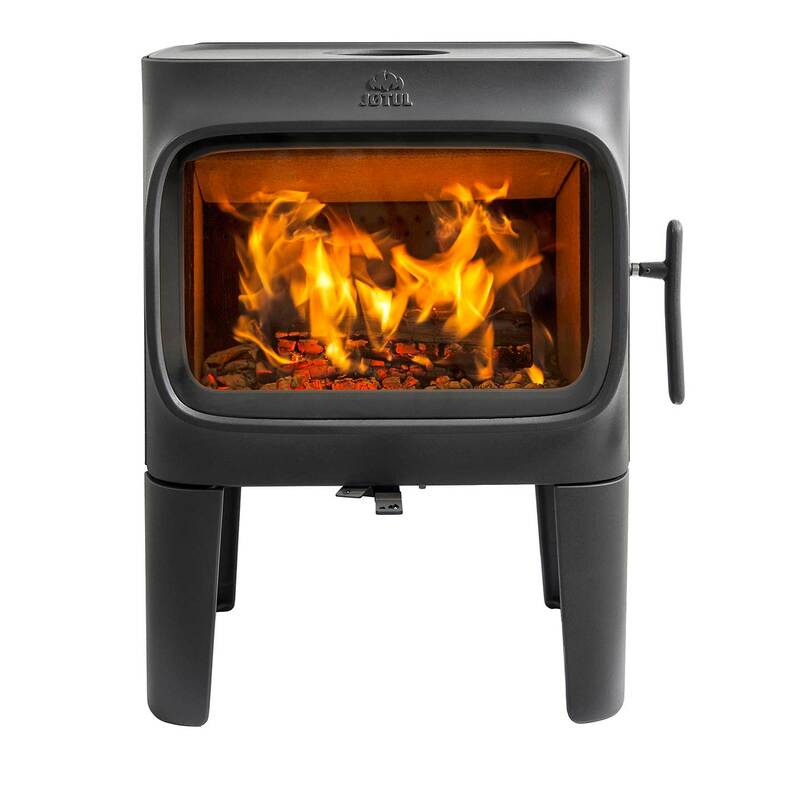 The Jøtul F 305 B sits on a solid base and offers the possibility to store wood below the firebox. 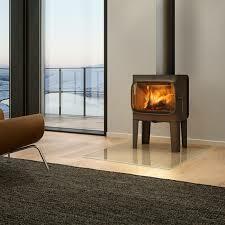 The large door, which covers the ash solution, offers a great view to the fire. A set of cast iron convection sides can be added to reduce the distance to combustible walls.